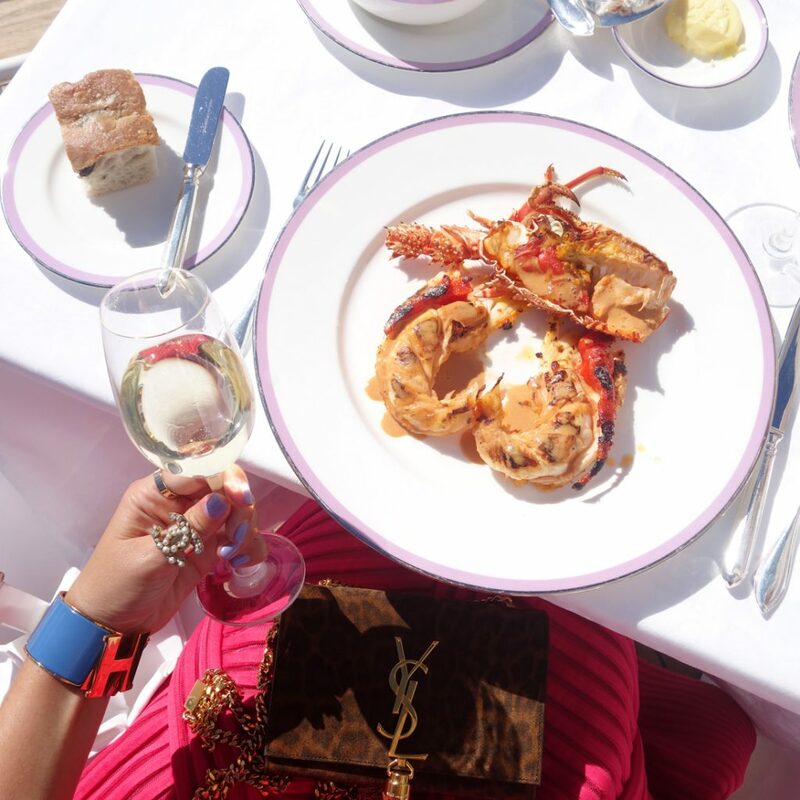 There are some PINK magical places where you instantly feel like Audrey Hepburn in a movie. 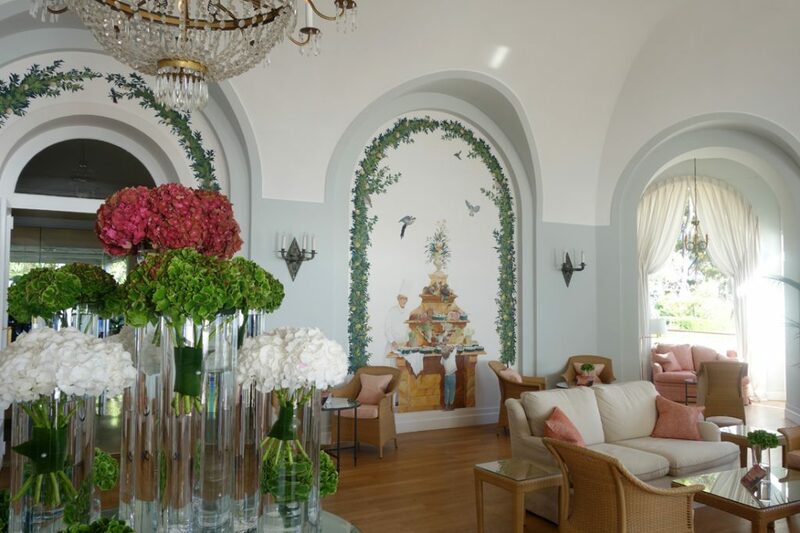 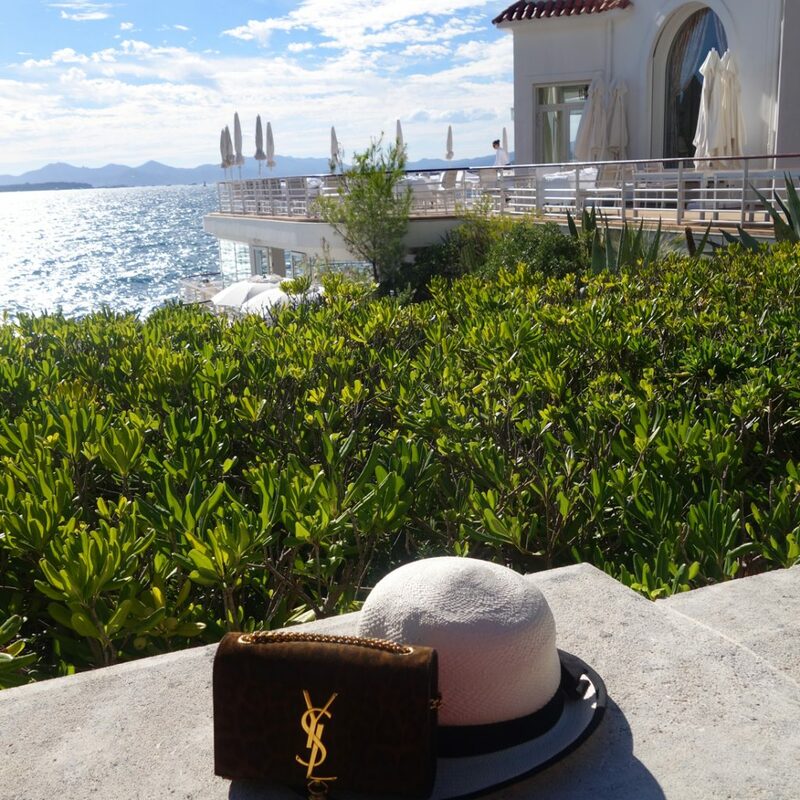 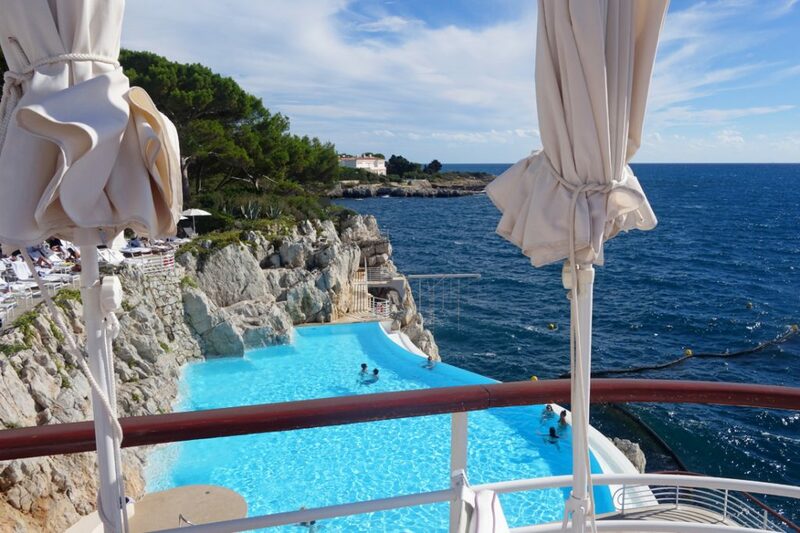 One of those places is the Hôtel du Cap-Eden-Roc in the south of France. 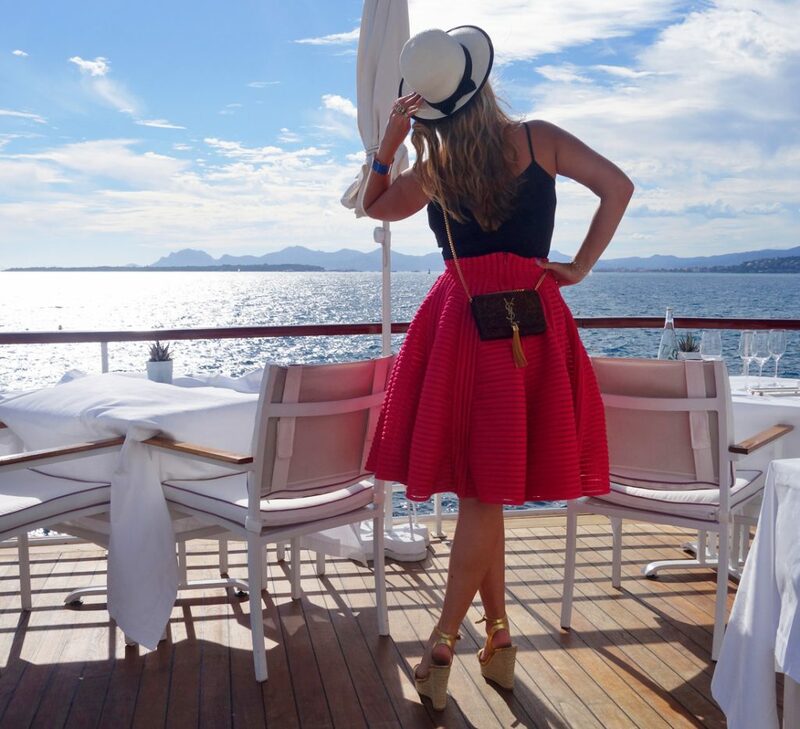 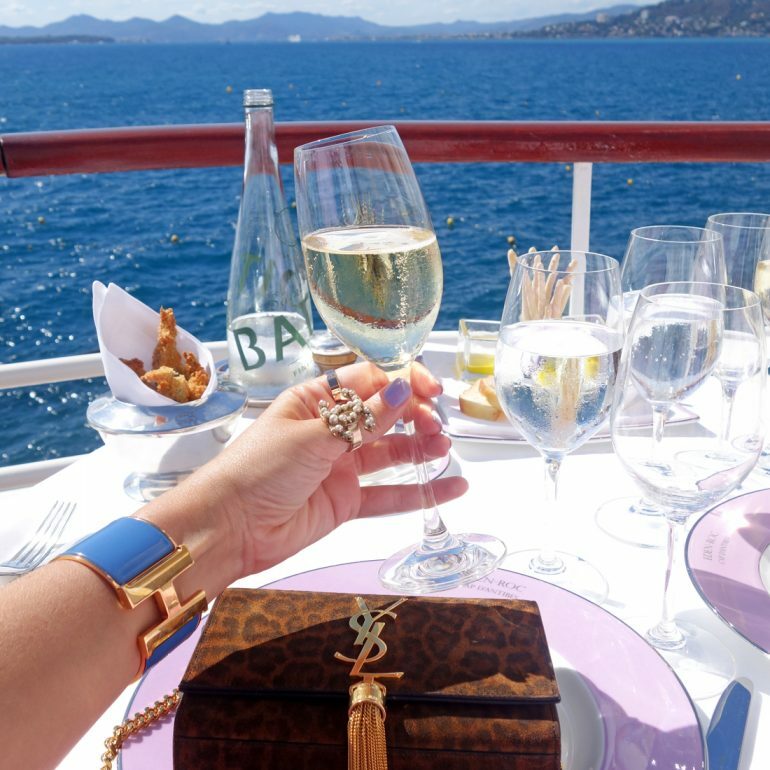 Everything is highly exclusive: The driving service when you arrive, the little chair you get for your bag baby and the view – never seen such a stunning view, ladies! 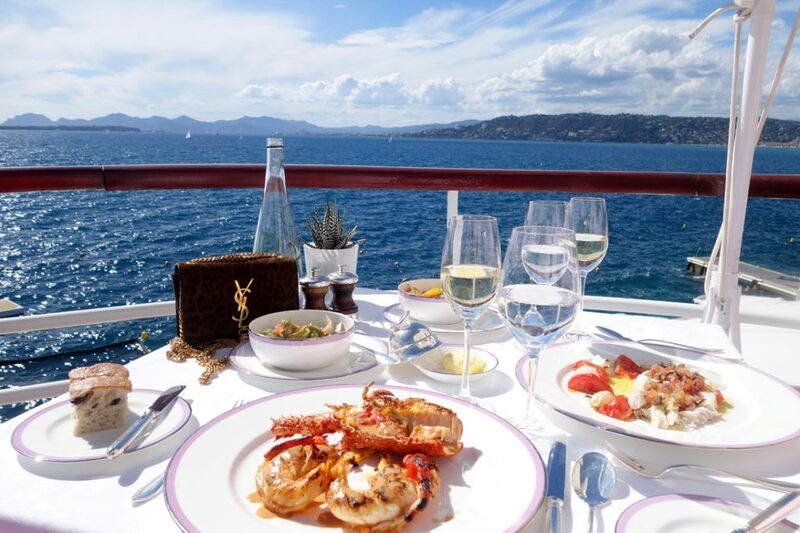 PINK Tip: If you want to have a more casual lunch without lobster you can also join the Grill & Bar Eden-Roc which has almost the same stunning view. 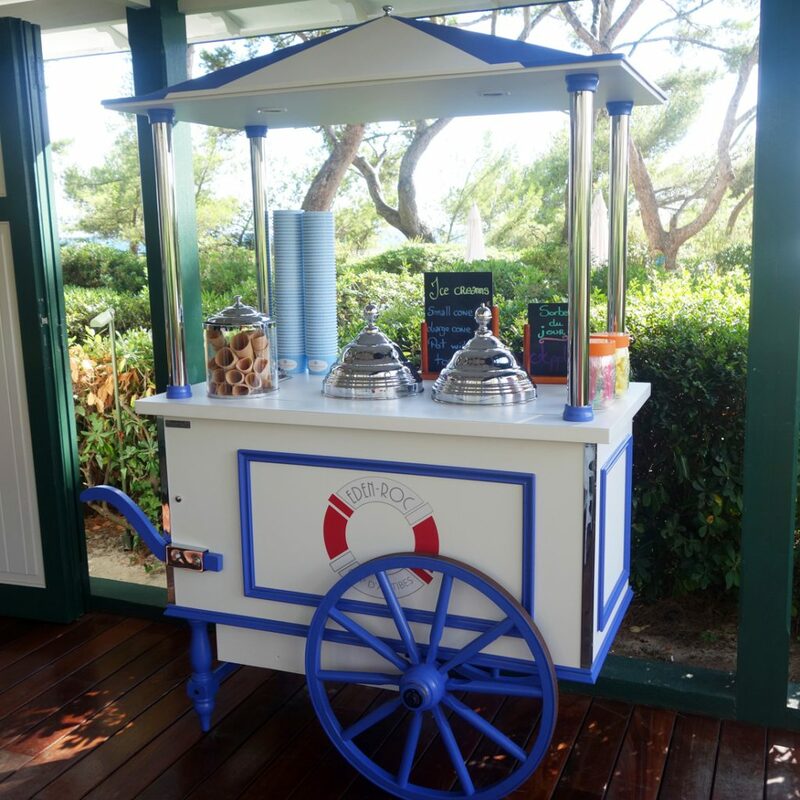 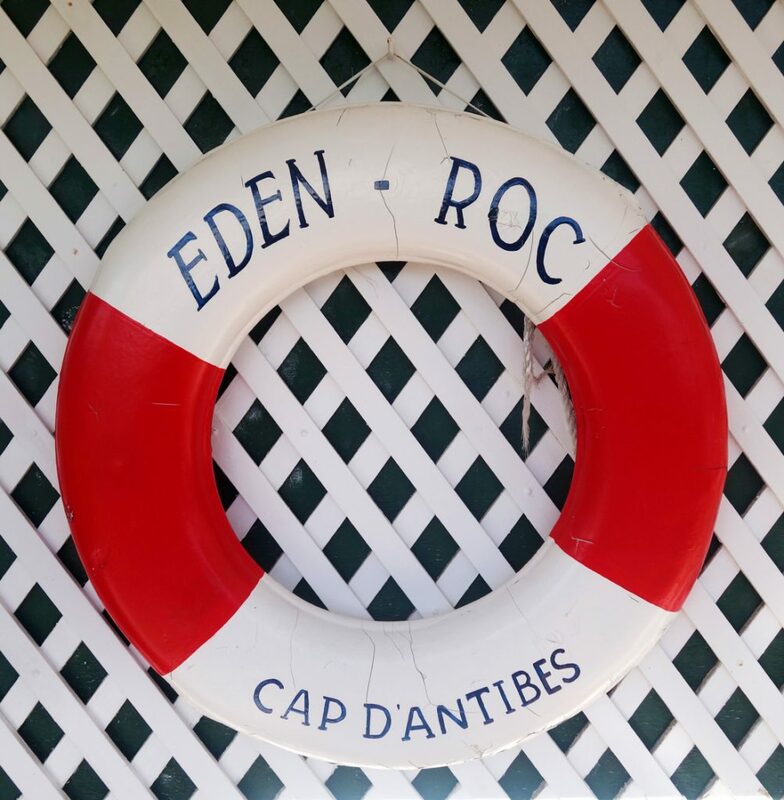 Strolling around the flowering gardens of Eden-Roc we found a lot of little surprises like a traditional ice cream cart or the private beach bungalows to rent for the day including your very own private beach!